IMA Safe, in collaboration with IMA Pacific, is pleased to invite you to the IMA P.G. Open House in Kuala Lumpur, Malaysia, on 19th-20th September, 2017. We will show you the latest technologies and innovations in the packaging world. During the event will be presented two machines: the EXPRESS and the C102. 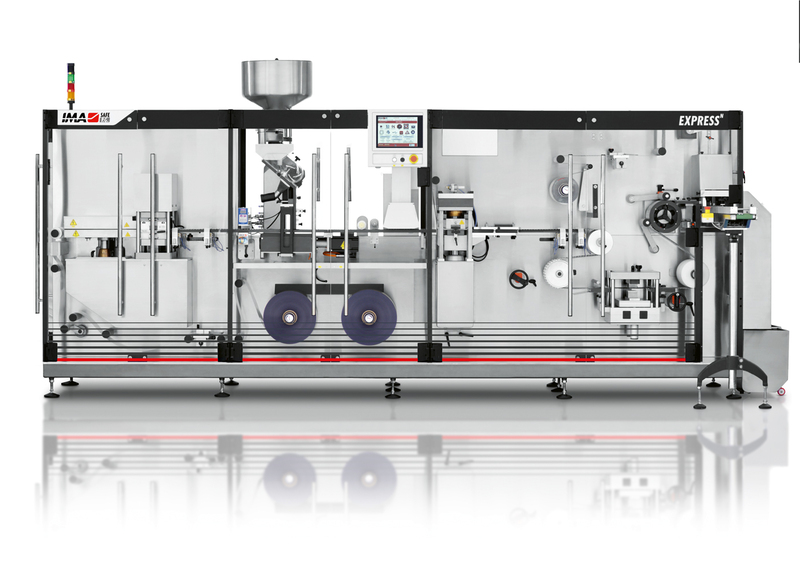 Express is a flat forming and flat sealing blister packaging machine for tablets and capsules. CE certified and built as per GMP guidelines has been delevoped to cater the versatile market needs for smaller and large size batches. The machine has been designed to give aesthetically attractive and smart look. 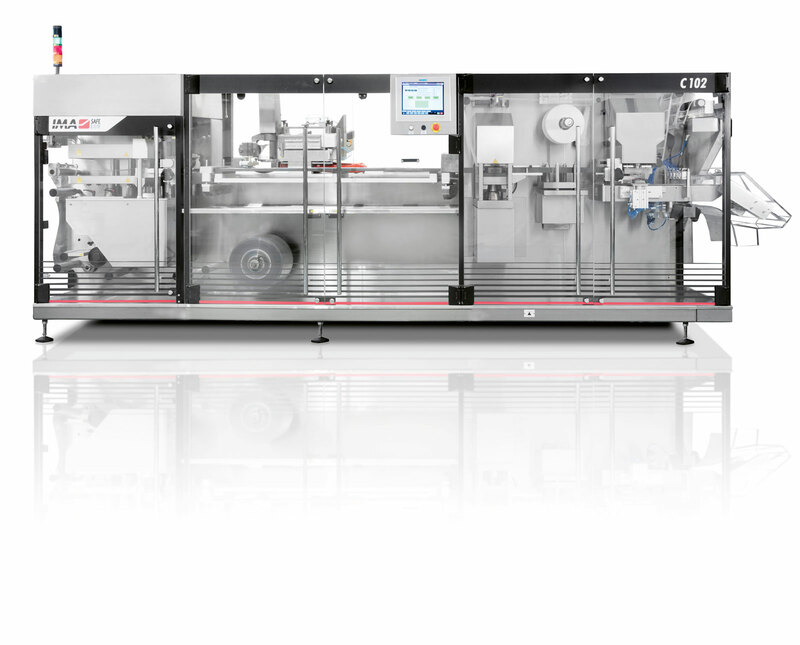 Easy for operator to handle, clean and maintain, the EXPRESS can handle both thermoforming and cold forming materials without any change in basic station: thus making it operator friendly. Positive grip and pull assemblies have been incorporated to ensure uniform and accurate indexing of web during whole operation. C102 is a tray packaging machine for ampoules, vials, syringes, cartridges, medical pens, cosmetics and other medical products. It has been conceived for those customers who need small to medium production runs. Versatility is a key feature of this machine, as matter of fact C102 can be easily connected to any cartoning machine. Discover our technologies by attending at the “IMA P.G Open House”. Please, fill the form below. We will contact you soon to confirm your participation. Symposium participation is free of charge and covers all expenses with the exception of hotel accomodation and individual travel costs.